We Create Boardgames that are worth playing. 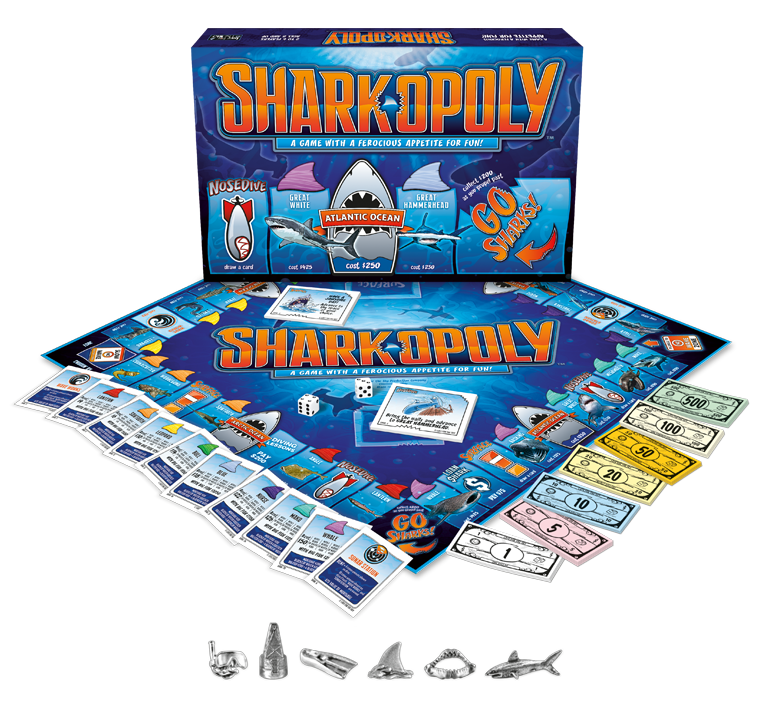 Shark-opoly. This is gonna be JAWESOME! Stay in touch with Late For The Sky and see what we have been up to. Unplug and spend time with your loved ones. Find out how playing board games can benefit you and your family. We are just a bunch of kids at heart. Your ideas, images, logos, tokens and more. Learn how you can create the ultimate boardgame! See the many ways our game lovers have fun!